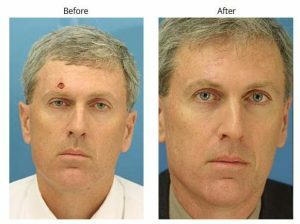 Facial reconstruction is the process of repairing and restoring the physical or functional appearance of the face. This can include congenital malformations and birth defect, facial scars or blemishes, problems resulting from an accident, or alterations after cancer or tumor surgery. 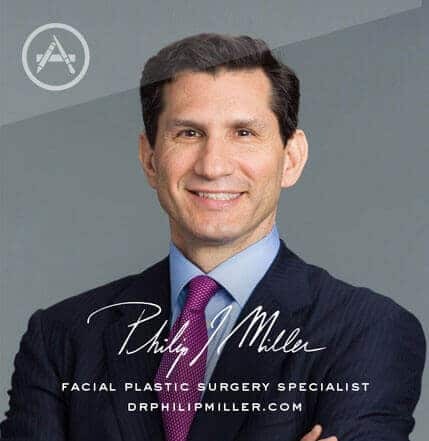 Dr. Miller in New York City can correct areas of the face and neck, as well as improve the proportion of the features with facial reconstructive surgery; providing dramatic, life-changing results; improving a patient’s confidence and self-esteem. 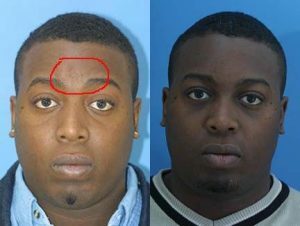 Who is a Candidate for Facial Reconstruction Surgery? Ideal candidates for facial reconstruction surgery should be in generally good health, with reasonable expectations from the procedure. Satisfactory results can be seen in young children all the way up to older adults; and can benefit any ethnicity. 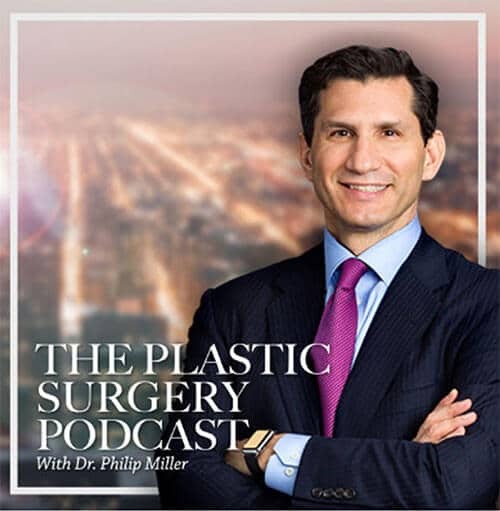 A consultation with Dr. Miller in his New York City office will be initially set up to discuss the potential improvements from facial reconstruction surgery. A brief physical exam will be performed, recent Before/After photos shown, and an explanation of the exact procedure will be given. Dr. Miller will evaluate if a facial reconstructive procedure is best suited for your individual situation. If so, a unique surgical plan will be created, keeping your needs and desires in mind. While reconstructive procedures are considered safe and efficient, they are invasive and may hold some small degree of risk. Problems that may occur after surgery include poor wound healing, excessive bleeding, infection, scarring, and asymmetry. Using an experienced, skilled, board certified surgeon – like Dr. Miller – is the best way for patients to guarantee a complication-free procedure and recovery. There are a wide variety of facial reconstruction procedures, each of which will have its own specific expected recovery time. Patients should be prepared to experience mild to moderate pain over the first few days; Dr. Miller will prescribe appropriate pain medications for comfort while healing. Swelling and bruising are common after a surgical procedure and make take several weeks to fully disappear. A compression garment is required after some surgical procedures, others may have drain tubes or bandages. Patients should commit to the full amount of suggested downtime, after a reconstructive procedure; only returning to work or school when adequate healing has occurred. At your consultation appointment in New York City, very clear recovery information will be provided. Q: What is facial reconstruction surgery? A: Facial reconstruction surgery is an invasive procedure designed to improve the appearance of the facial features, by addressing such issues as trauma or congenital abnormalities. Q: Where is facial reconstruction surgery performed? A: Dr. Miller performs all of his reconstructive procedures at the nearby, fully-accredited surgical facility. Q: When can I return to work after a facial reconstruction procedure? A: Patients can return to work or school when the healing process is appropriately underway. This can range from a few days to three or four weeks, depending on the specific reconstruction procedure performed. Q: Can I finance a facial reconstruction procedure? A: Yes, patients are welcome to apply for healthcare financing through Care Credit. Applications will be reviewed immediately, and if approved, the amount may be used right away.